Don't tell us you didn't expect this one? 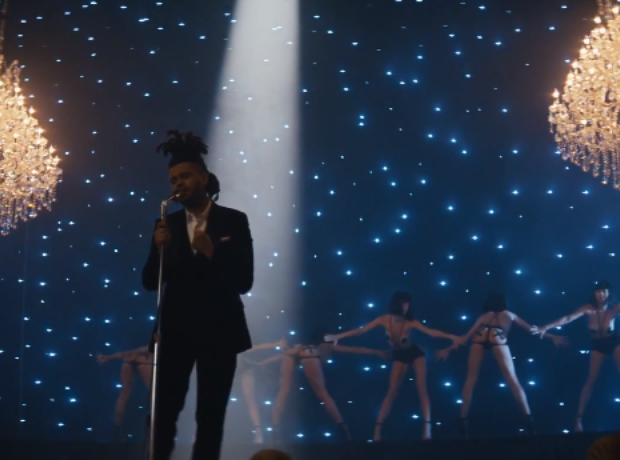 The Weeknd's 'Fifty Shades Of Grey' song 'Earned It' comes in at No.6. If you haven't seen it yet…the video is…saucy.